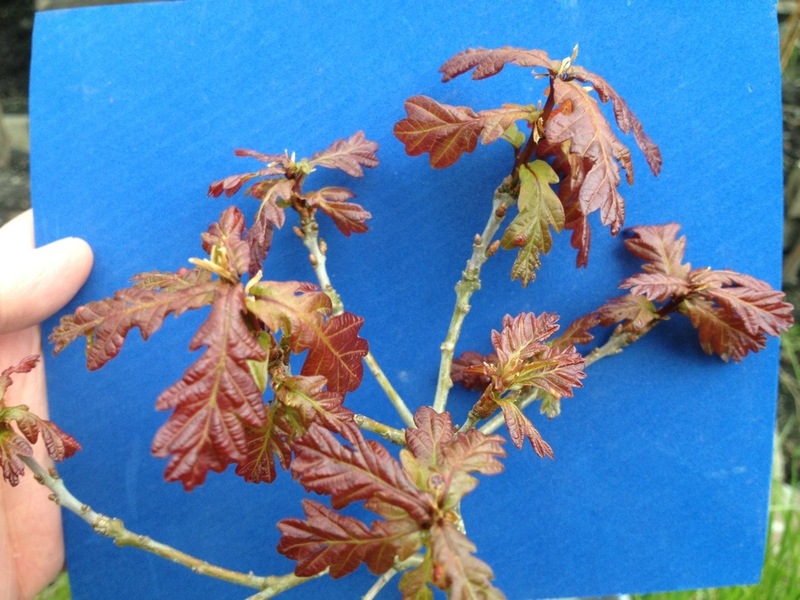 Oak are one of my favourite species to tree. 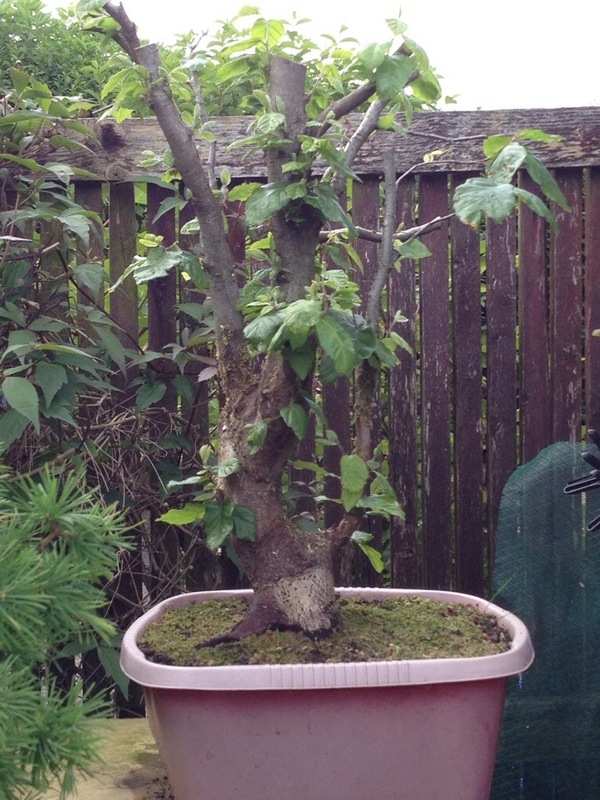 Be it natural in the landscape or worked as Bonsai. The Colours are exceptional during its break out into leaf! 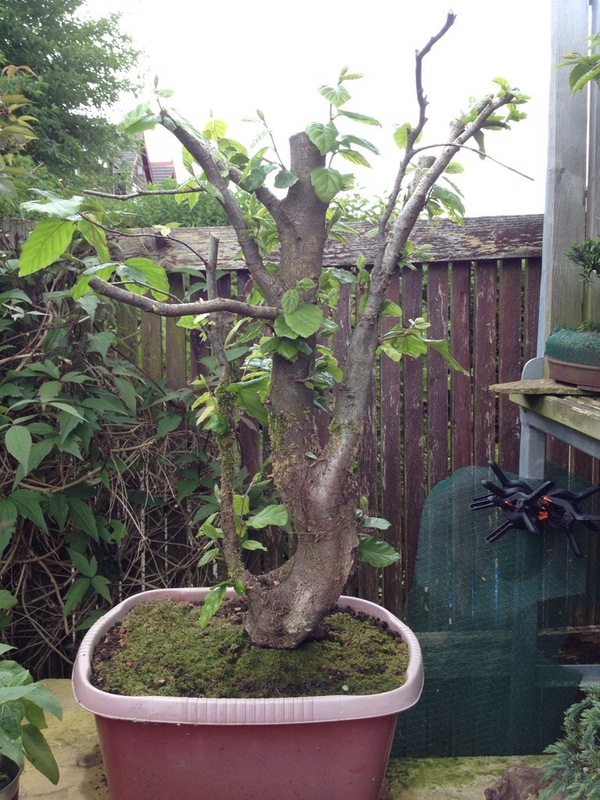 This entry was posted in My Trees and tagged Bonsai Oak. Bookmark the permalink. 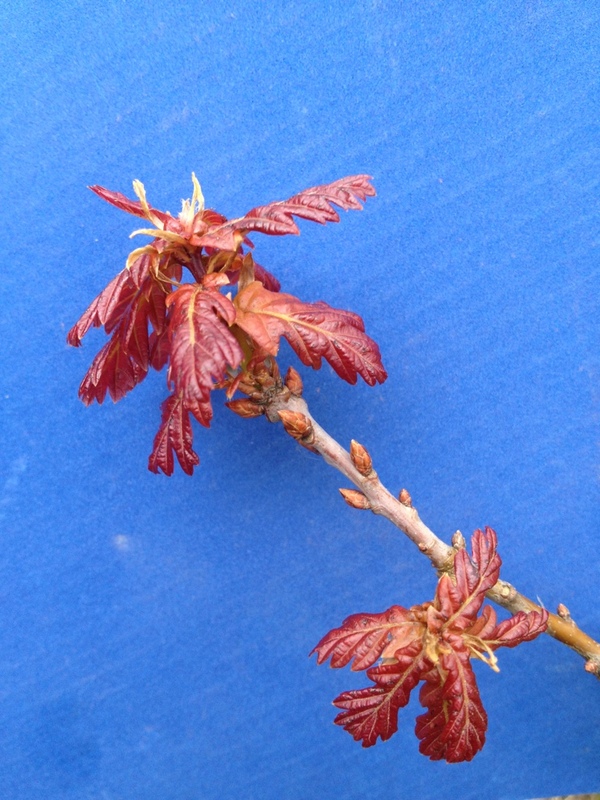 On a resent trip to Japan I collected some oak seeds or nuts from an oak tree with smaller leaves. My question to you Bry is how do you scarify them. Do you soak them do you crack them or do you just plant them as is. We here on the west coast of Canada are weeks ahead of you with the weather. 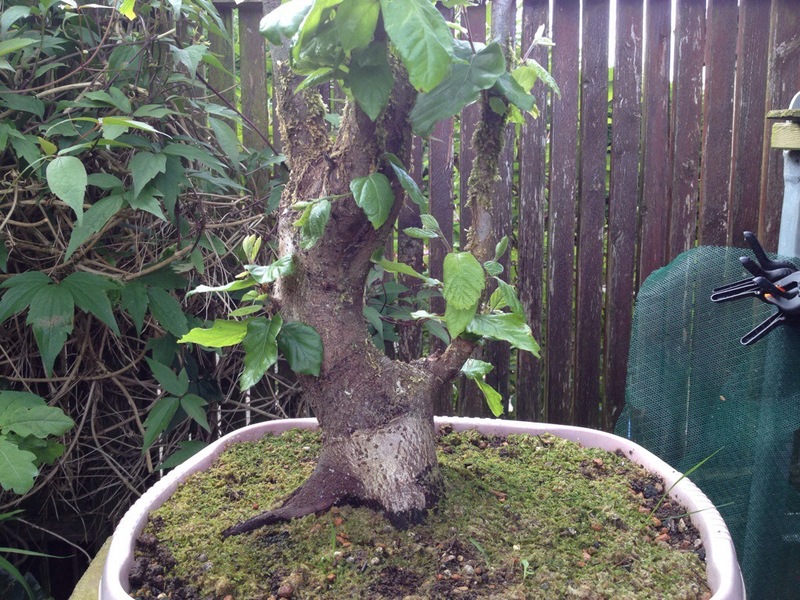 My oak bonsai already needs to be cut back to form as it already has 8 inches of growth. When I collected my Acorns to get them to germinate I also looked and asked a few questions. I also tried a trial and error approach. Out of 20 I had a return of 17! Best result is to wait for the end cap/cup to fall off. Lay the seed 2″ under the soil on its side. The tap root comes out at the base of the egg shape and down. Sew the acorns autumn and wait. Damp soil a winter and you should see something mid summer’iah as it breaks the soil. Thanks for the info. Will give it a go and will send you a pic of my oak later. When and if it works I am still amazed. I never received your photos I’m afraid. You could probably post a web link to then. That would work. Brian here again. Maybe send me your email address and I can send them that way.